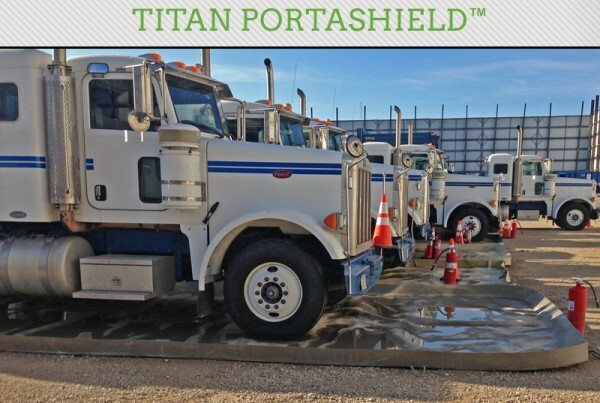 TitanLiner’s sole focus is the use of a proprietary blend of polyurea to safeguard against spills. 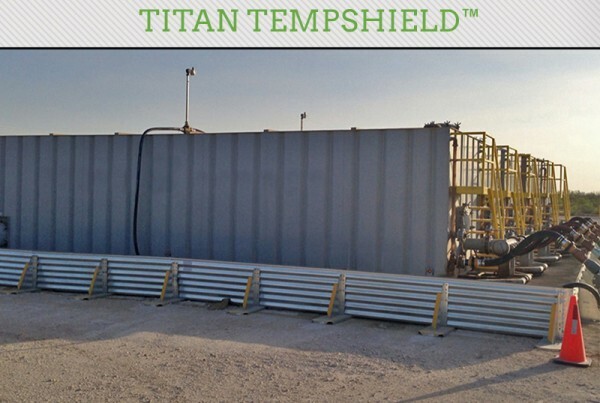 Our devotion to this niche specialty area has made us the new industry standard for spill containment. 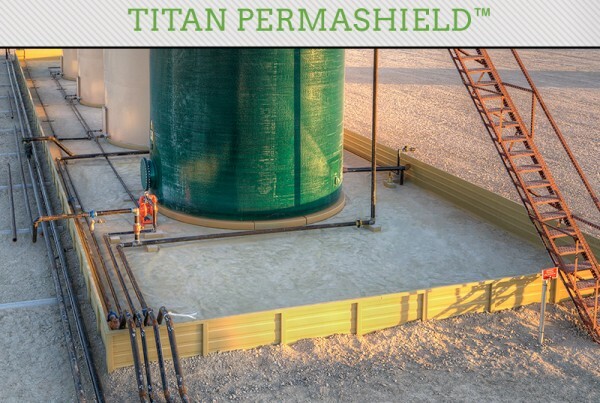 TitanLiner offers three solutions for the oil and gas industry: PermaShield™, TempShield™, and PortaShield™. Each of these is the top in its class. Click the following images for details.